The first anatomically accurate picture of an adult rhinoceros was painted by George Stubbs. The story of how it came to be in London and painted by Stubbs is HERE. 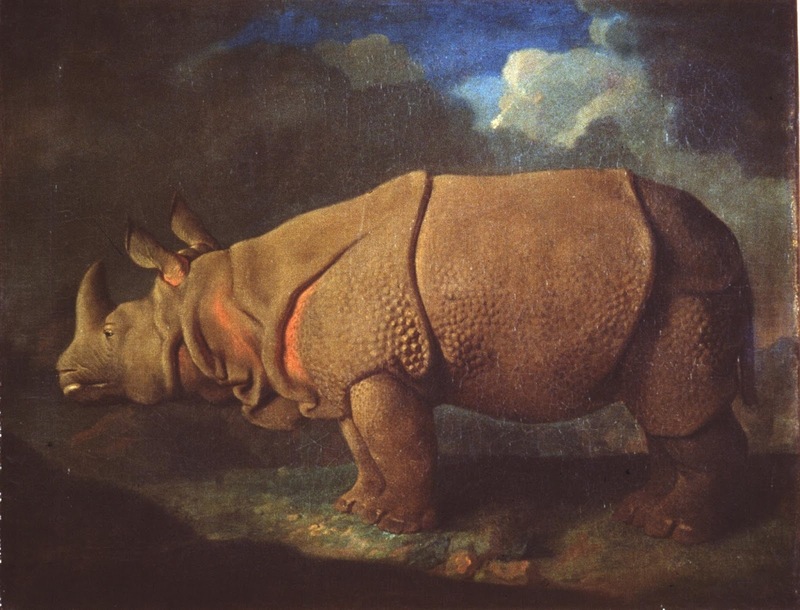 The animal itself is lost, the painting now hangs in the Royal College of Surgeons (HERE).